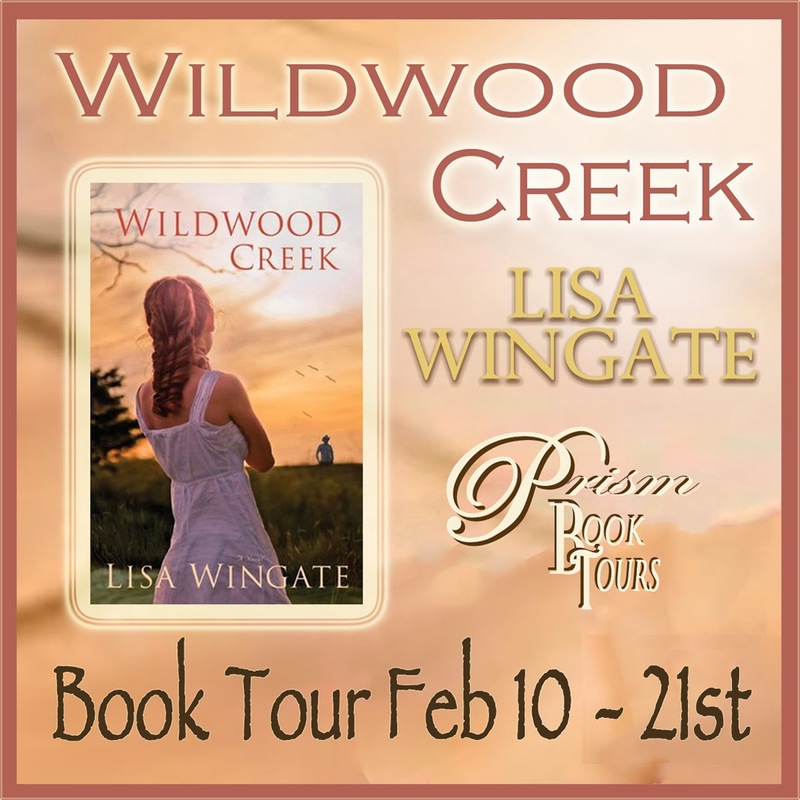 Wildwood Creek is the sort of book that drew me in from the first page, and I had to keep on reading to find out what was going to happen. 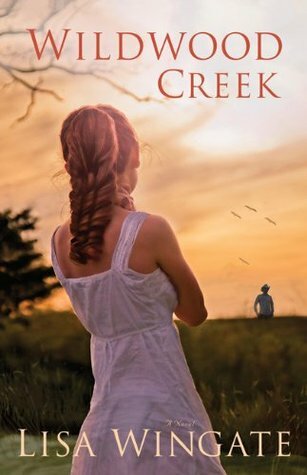 I thought the author did a great job in creating the two different storylines – one set in 1861 and one in present day. I think both were well-written, but I really enjoyed the historical fiction that was incorporated into the book. Between the two, I'd give it a slight edge as my favorite 'story' in the book, and I loved how what happened in the past was tied to the present as a sort of 'historical mystery'. Overall though, I really liked all the characters. Out of all of them, I thought that Bonnie Rose's story was really compelling. She was someone that I felt a lot of empathy for, but she was also what I would consider to be a strong character. I loved the way she cared for her sister, Maggie May. Her story was something that I felt could have really happened, and I thought she was a well-rounded and sympathetic character. The story set in present day was well-written too, and Allie Kirkland was also well-developed. It was interesting to see how she progressed as a character, but I also liked her roommate – Kim. I also have to mention that Tova was a rather fascinating character in her own right. As I read the book, I couldn't help but be reminded a little of Miranda Priestly from The Devil Wears Prada, based on her personality and interactions with Allie. I definitely enjoyed this book, and would recommend it to anyone who likes Christian fiction, historical fiction, or a bit of mystery. I give it a rating of 5/5 platypires. Q. What’s the best writing advice you’ve gotten? Probably the most beneficial thing I ever learn about the craft of writing came completely by accident. I stumbled into the wrong room at a conference ten years ago or so, and ended up in a class about Three Act Story Structure, as it applies to screenwriting. I had already wandered my way through the writing of my first few novels for Penguin by then, one of which got that editorial letter – the one you never want to get. The book ended up being a total rewrite. When I attended that first course on Three Act Structure, and then began to study various outlines of Three Act, it helped to gel so many things that I knew from reading, hearing, and watching stories all my life, even those oral stories and jokes told among family members at the old farm. Almost every successful story follows Three Act, which was first identified by Aristotle, so obviously it’s even older than that. The word timeless seems to apply, as if the human mind is hardwired to expect a story in this arrangement. I'm still a very organic sort of writer, but understanding the outline of story structure gives me just enough bones on which to hang the flesh of the story. Since then, I’ve taught a course in Three Act Structure many times, and it's always amazing to watch that light turn on for other writers the way it did for me. There are various forms of the Three Act outlines, and of course entire books have been written on the subject. I think people often make it more complicated than it needs to be, in terms of novel writing. The simple version I use is on my website under the Writers Tips for anyone who is curious. Using the outline and analyzing movies is a great way to begin to understand the arrangement of the story bones. It’ll also make you a great movie critic… or a very annoying date. This might seem to contradict my “best advice” answer, but probably the worst advice I’ve received was advice that trended more toward analytical and prescriptive. Do A, B, C, and D, and you’ll create a best seller. While there are certainly technical things to be learned, I don't think there is any certain way to put a novel together or to assure its eventual sales. So many factors, including some amount of luck and timing, determine the success a book when it hits the market. Aside from that, every writer’s process is different. There is no wrong way to go about building a novel. What’s right is what works for you. I think you can get so caught up in following every new method out there that you can lose the magic of your own innate style. Ultimately, great writing is about living your story as you write, finding your own voice, and letting it seep into your story. It's hard to do that if you have too much mental algebra going on in your head.